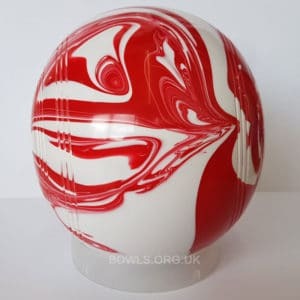 Looking to stand out on the green in your own unique way? 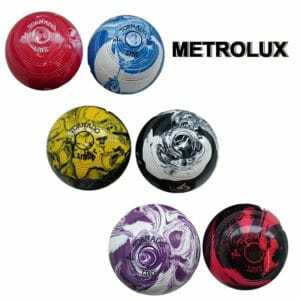 Then you're gonna love these coloured marble bowls from Metroflux. Top quality bowls at a great price! 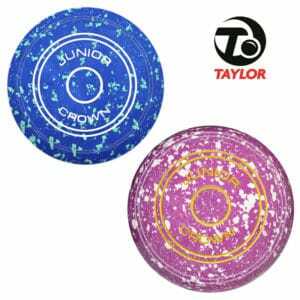 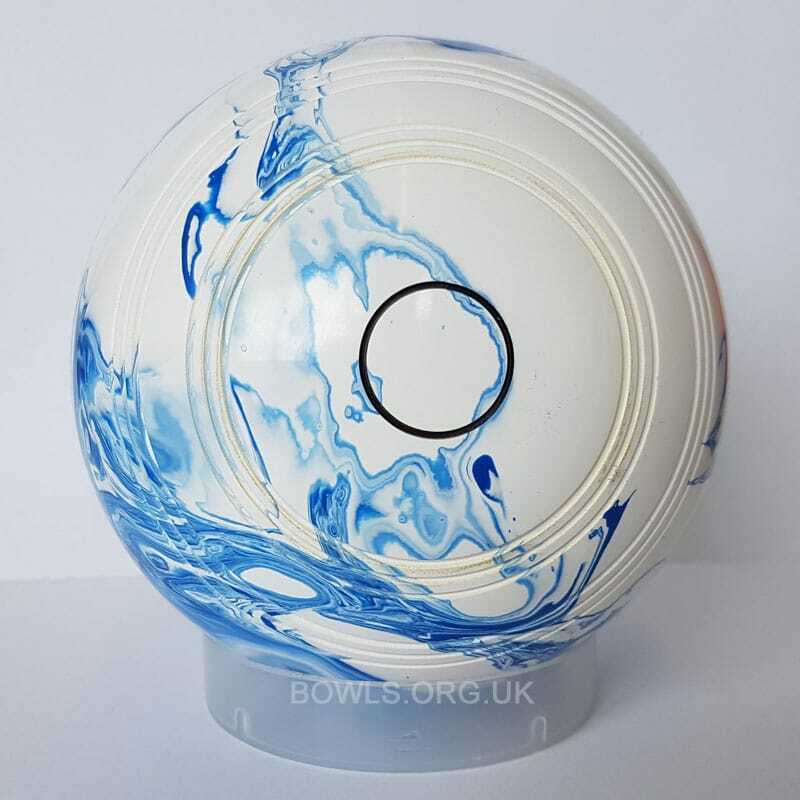 Sold as a pair and with a 2 full bias for crown green, these fun and lively marbled bowls from the Tornado Line range is a breath of fresh air from the more classic black and brown bowl offerings. 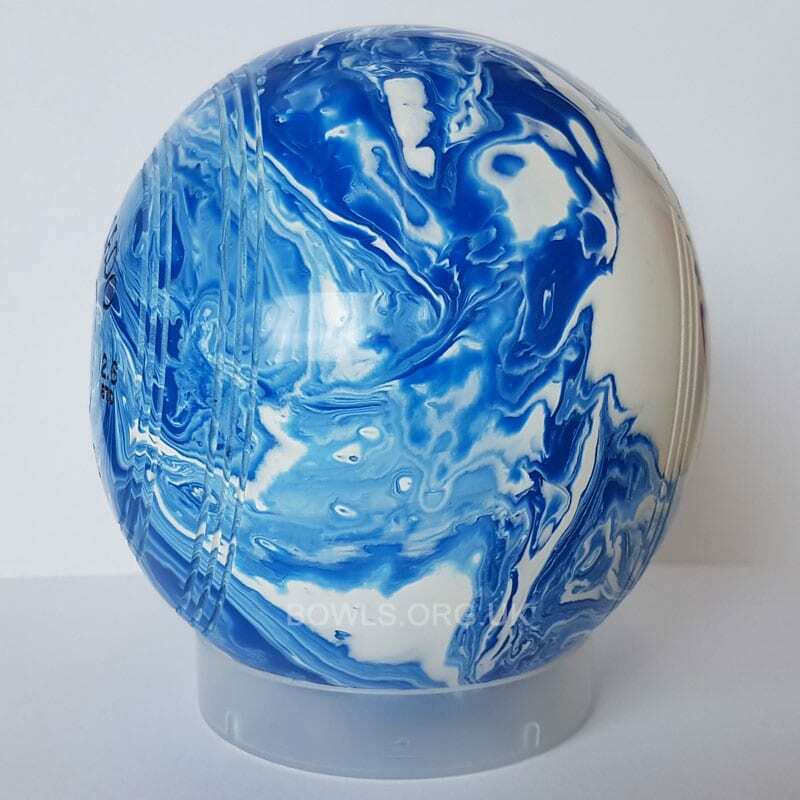 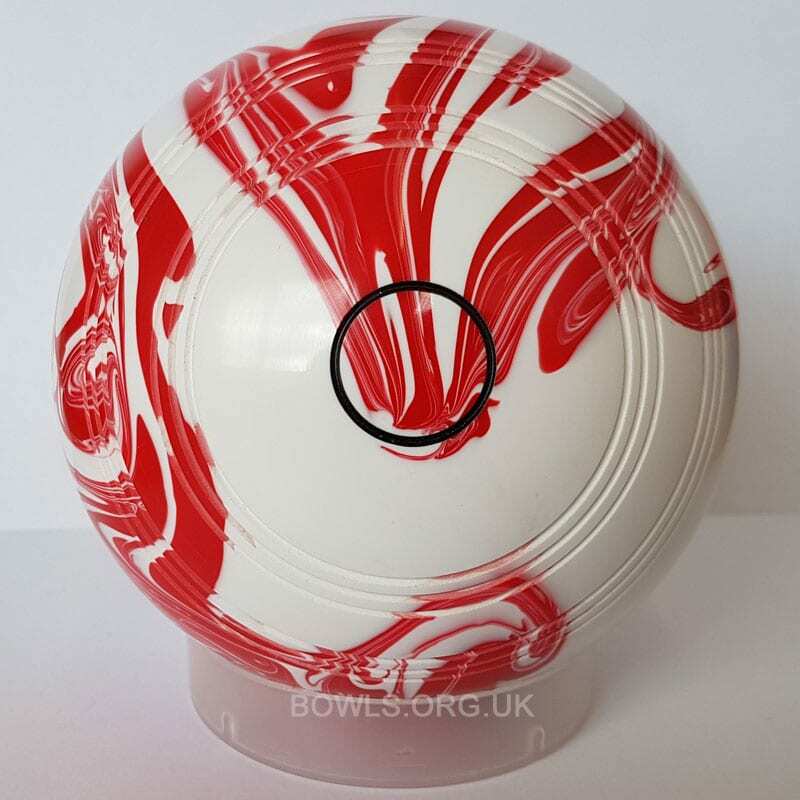 These marbled bowls are available in standard density only. 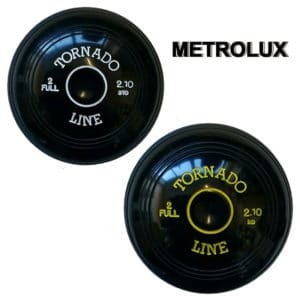 Metrolux do have a high density bowl available in the Tornado Line, however that is without any marbling or colours and is a black bowl as standard. The standard density bowls from Metrolux are very popular with us, and represent a great starting point for those new to the game and also seasoned players who want a high quality general purpose bowl that they can rely on throughout the season. The range of colours and now these marble colours just add a bit of fun to the range as a whole. 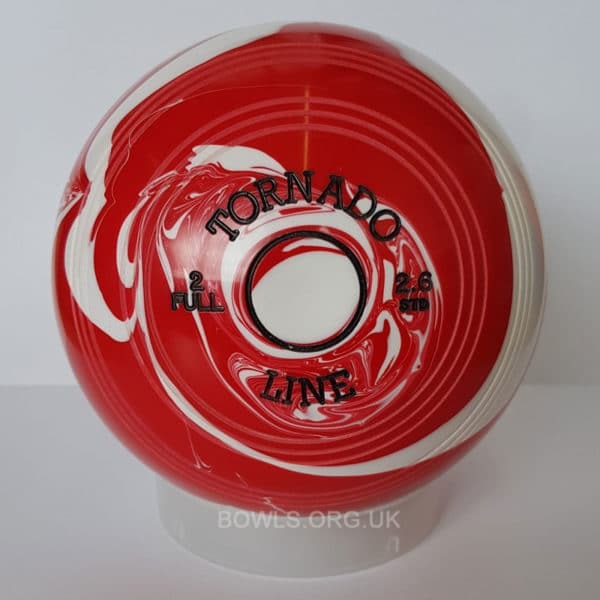 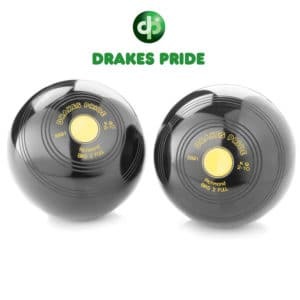 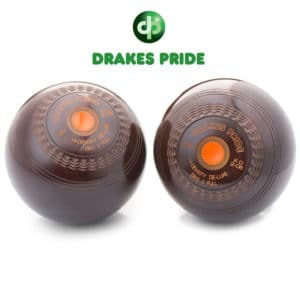 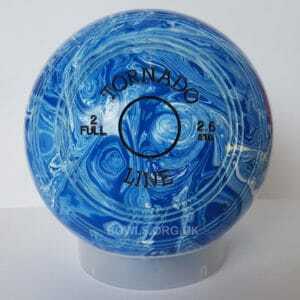 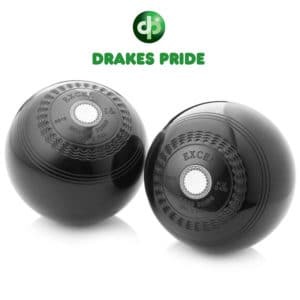 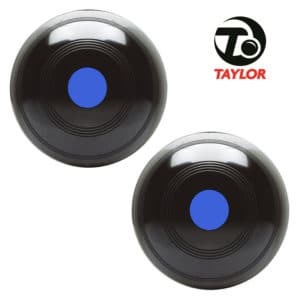 There is no playing different between the Tornado Line standard bowls whether you have the black, coloured or marbled variations. At a price point that you can’t really grumble at, have some fun on the green with these unique marbled bowls from Metrolux. The marbling process ensures that every bowl manufactured is unique in some way.